Can the NHS survive funding cuts of £20bn? The NHS can make savings of up to £20bn over the next five years without affecting patient care according to claims made by ministers. 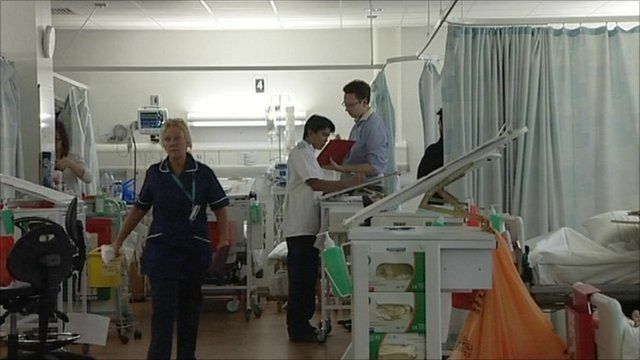 But one parliamentary committee warns that the scale of the cuts in England will see the health service 'tested to the limit', adding that there was no precedent for efficiency gains on this scale in the history of the NHS. BBC Political Correspondent Jo Coburn reports.